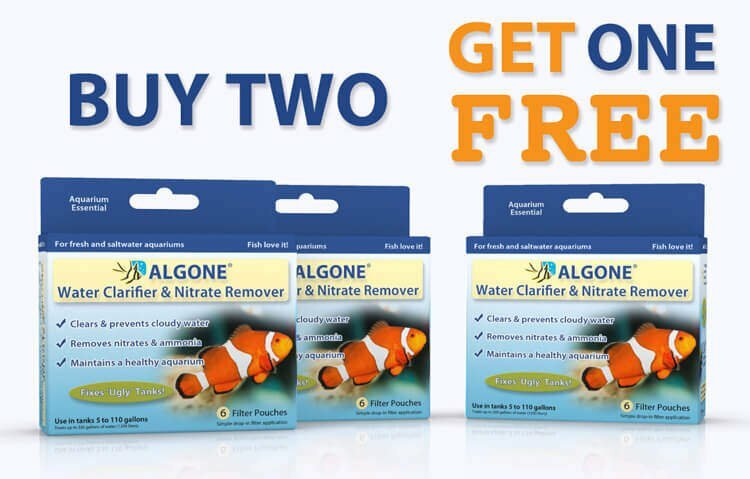 There are various sources of aquarium nitrate, some can be avoided and some are inevitable. 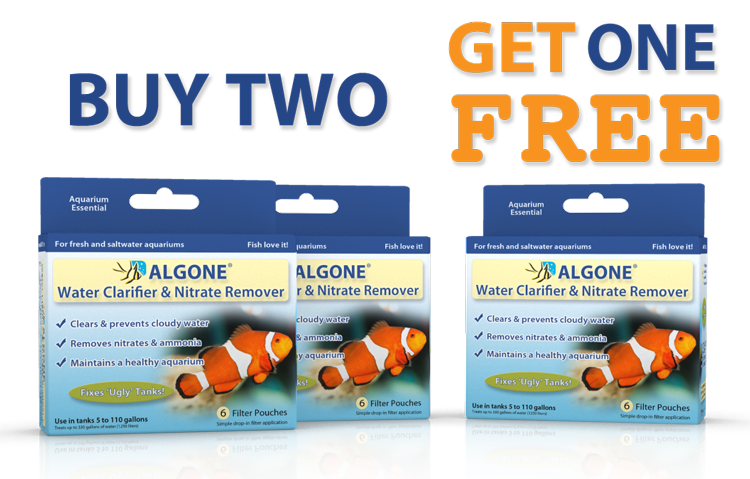 Remember, high nitrate concentrations in the fish tank are the primary cause of algae outbreaks and green aquarium water! This includes both city and well water. City water is normally regulated not to exceed a nitrate concentration of 40 ppm. Well water should be tested as nitrate levels could be well above those levels. If your tap water contains significant levels of nitrate, consider diluting it with bottled water when doing water changes. Fertilizers are another source of nitrate. 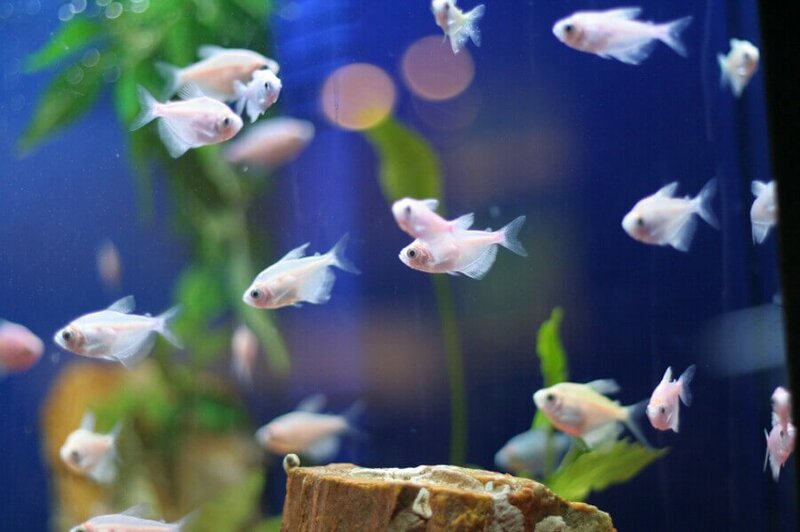 Aquarium plant fertilizer should be used with care. 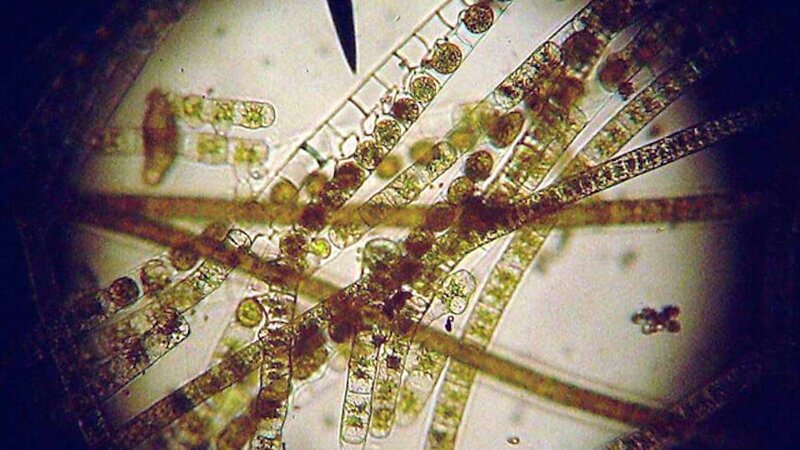 If the aquatic plant life is healthy, it is best to steer clear of fertilizers. Fertilizers should only be used if plant life is showing signs of nutrient deficiency. First and foremost… fish food! 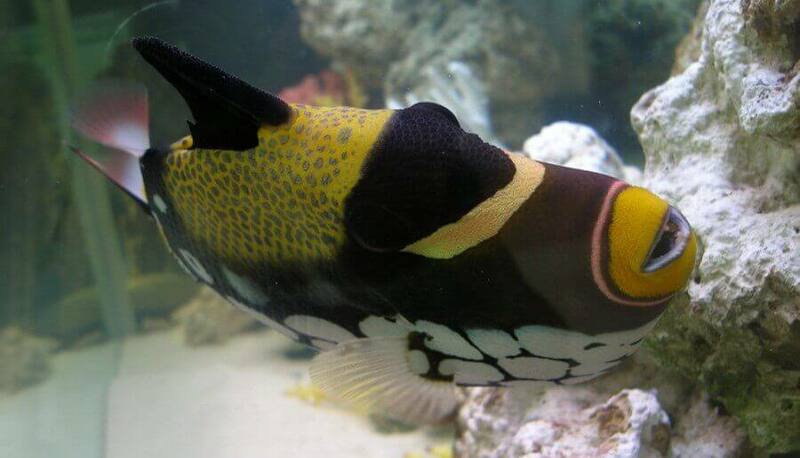 Fish food is the primary pollutant of the aquarium. 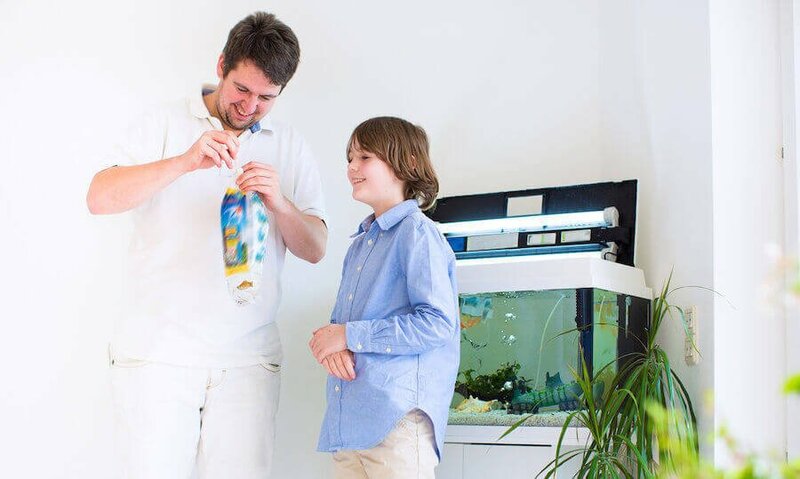 Feeding responsibly is the single most important thing a fish keeper can do. 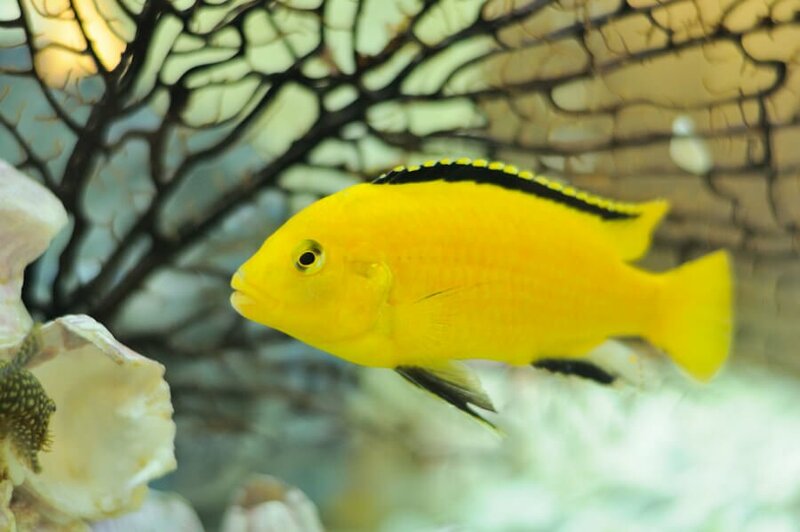 Uneaten fish food will decay in the tank and inevitably produce nitrate. 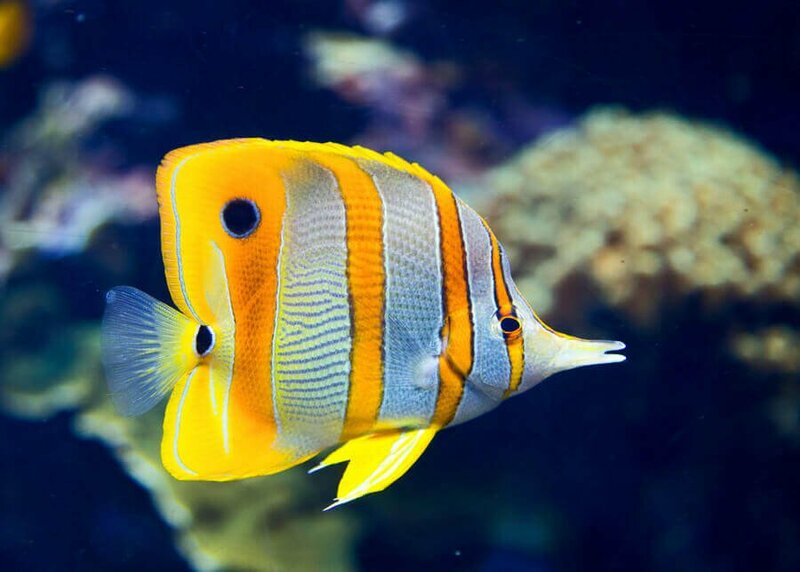 Eaten fish food will eventually pass through the fish and pollute the aquarium also resulting in an increase in nitrate levels. Good to know: The higher the protein level of food the higher the resulting nitrate formation. All decaying organic matter, including fish food and fish waste will result in an increase of nitrate. Feed responsibly. 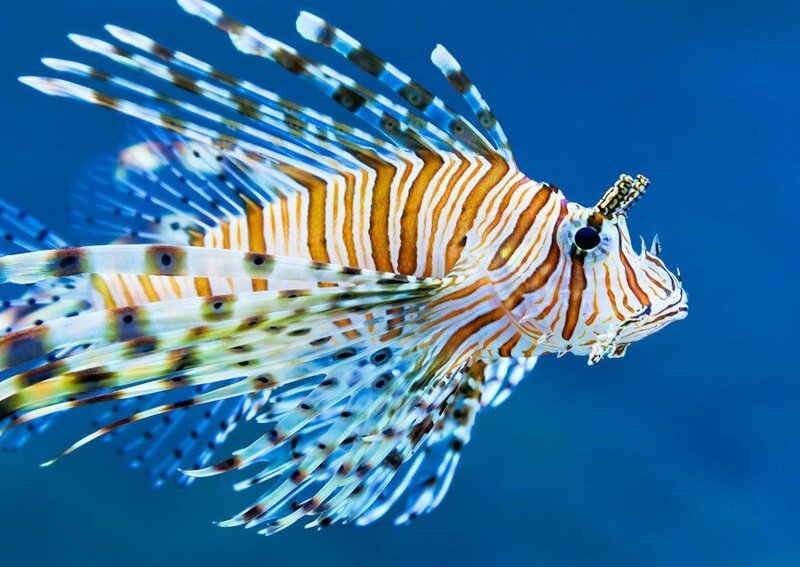 In most cases what the fish can consume in about 1 minute once a day is adequate. 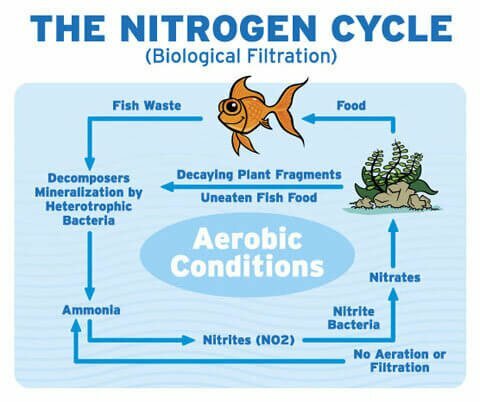 Other common sources of nitrate production include decaying plant matter, decomposing algae and any other organic matter left to essentially ‘rot’ in the tank. 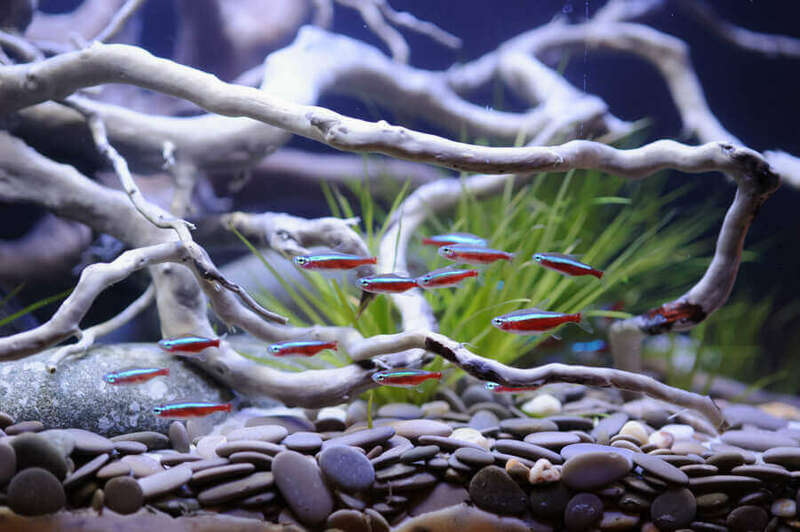 To avoid excess nitrate it is essential to periodically rinse the filter media, bio balls, siphon the aquarium gravel and clean any other areas/equipment that traps organic waste. Remember: Never use soap or bleach to clean. Simply rinse with cold fresh water.